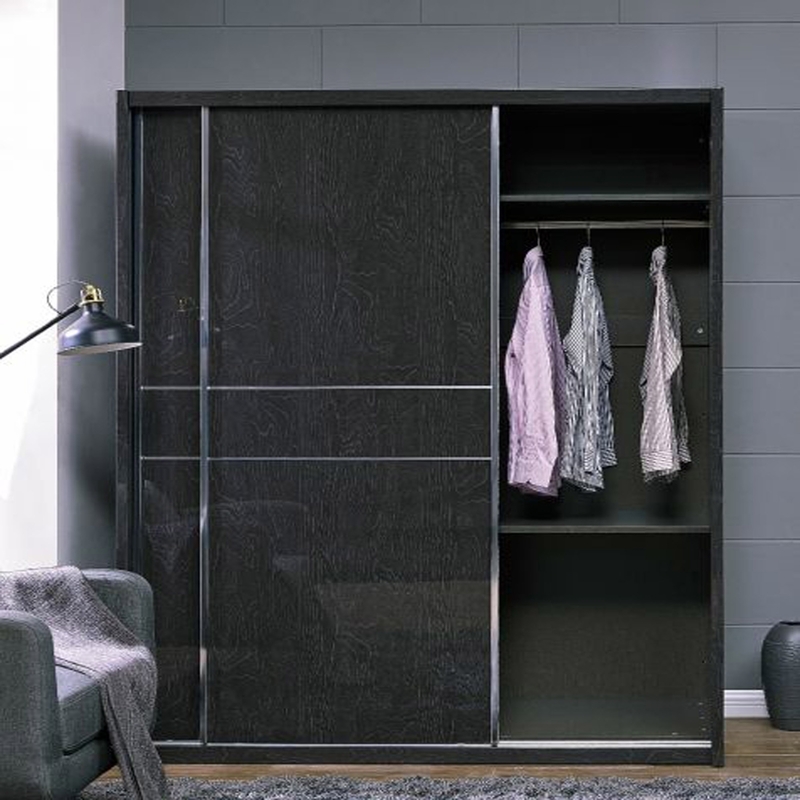 Featured here by Homesdirect365 we have the wonderful Antique French black , beautiful, wardrobe. As most of our furniture we are delivering the upmost best quality to be brought to our customers. This wardrobe displays smooth curves with a gorgeous marble effect design allowing you to accomplish that perfect French or shabby chic feel.